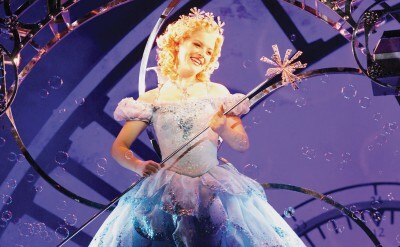 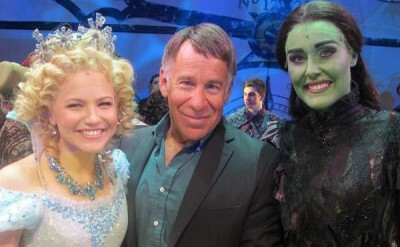 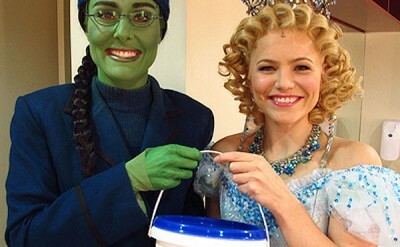 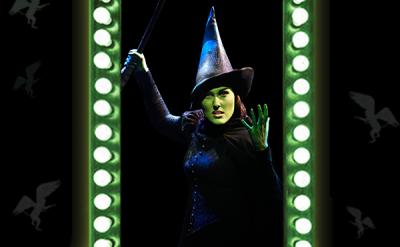 WICKED Celebrates 10 Years On Broadway! 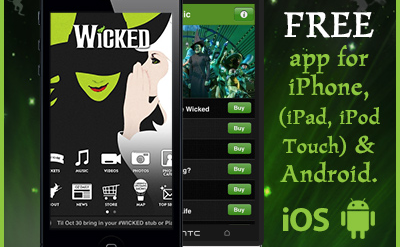 The Land Of Oz Is At Your Fingertips! 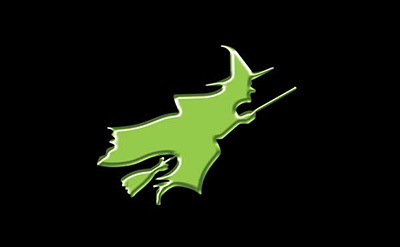 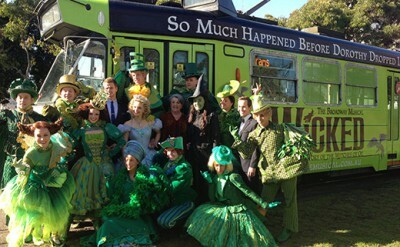 Win A Magical WICKED Experience! 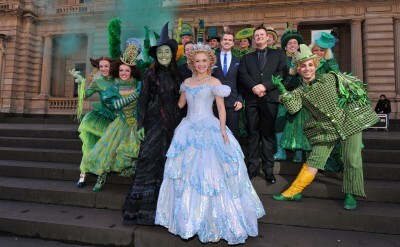 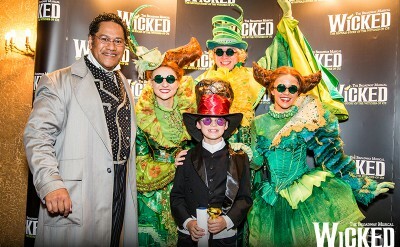 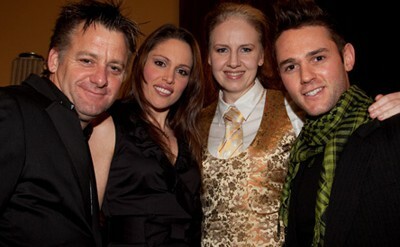 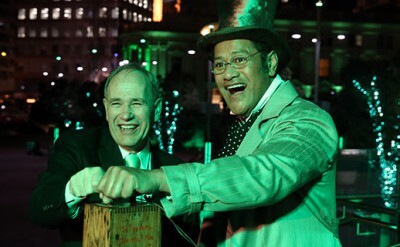 WICKED Receives 12 Helpmann Nominations!